Behind The Scene city walk adventure is a tailor made city walk experience. 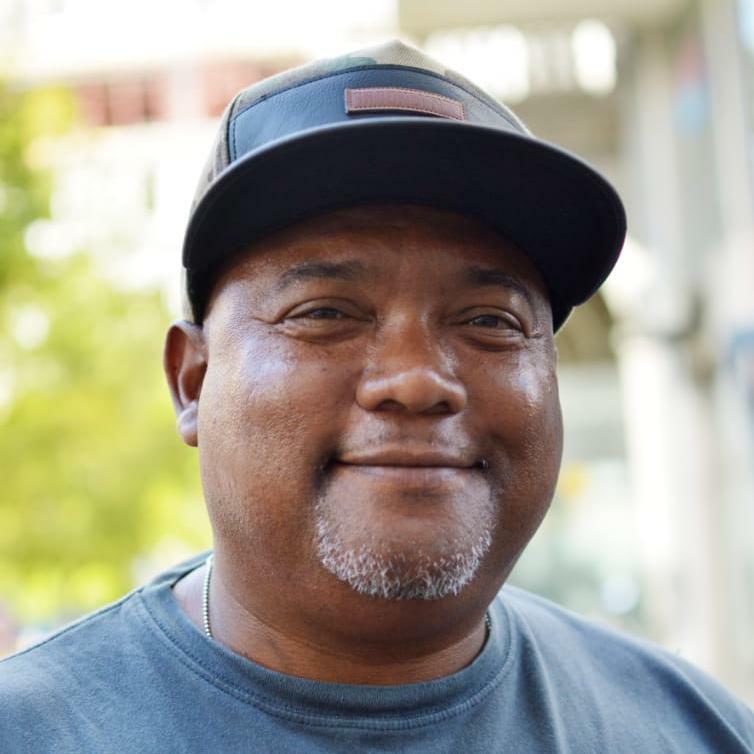 I offer visitors to Cape Town a tour of the city's' historical sites, our city's' slave heritage as well as a closer look at an increasing challenge the city faces today, the issue of homeless people in the city. We'll also look at some of the organizations committed to meeting the daily needs of this vulnerable community. 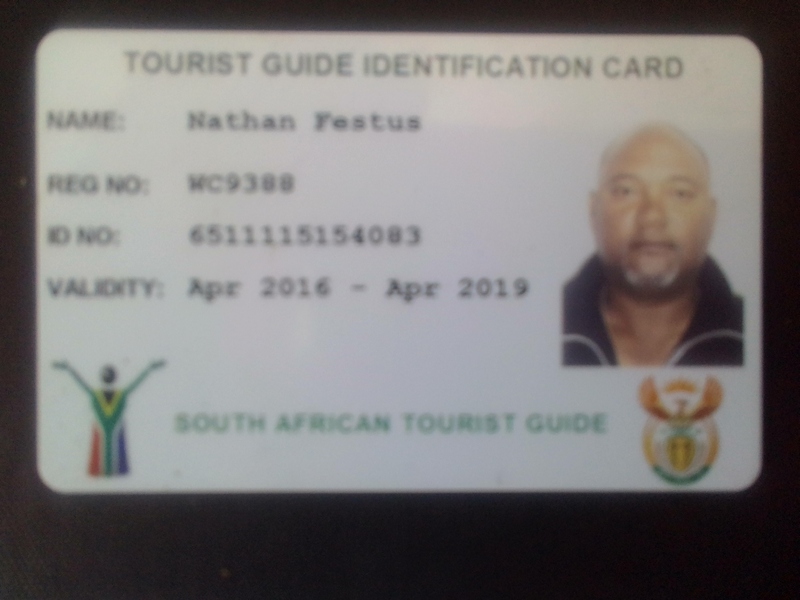 Safety while on tour is a top priority and therefore I place an emphases on teaching guests to be vigilant and streetwise. I am South African born and I grew up in a working class suburb of Cape Town. During the years 2006 to 2013, I lived on the street as a homeless person. This was a consequence of my involvement in substance abuse. My breakthrough came in 2013 where I went into a programme for substance abuse and could since then regain stability in my life. 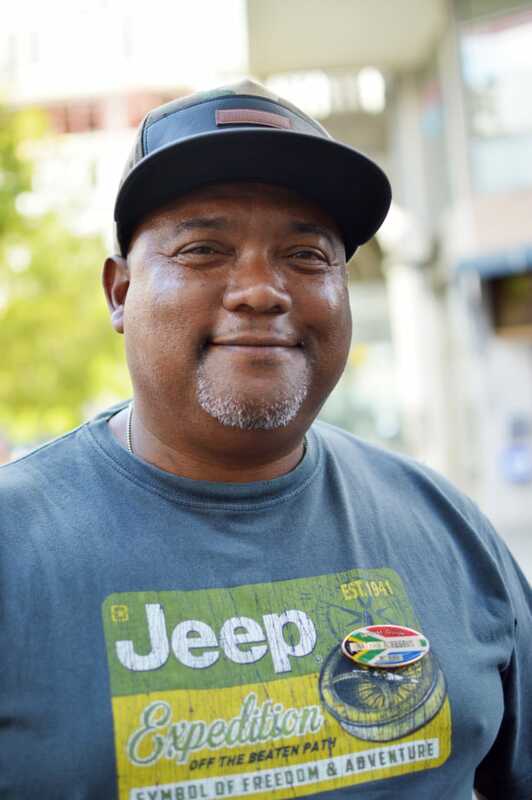 After completing a tourist guide course in 2014, I felt compelled to expose this aspect (homeless people) of Cape Town life as well as highlighting the work done by NPO among these people.I do believe that every person has a second chance.